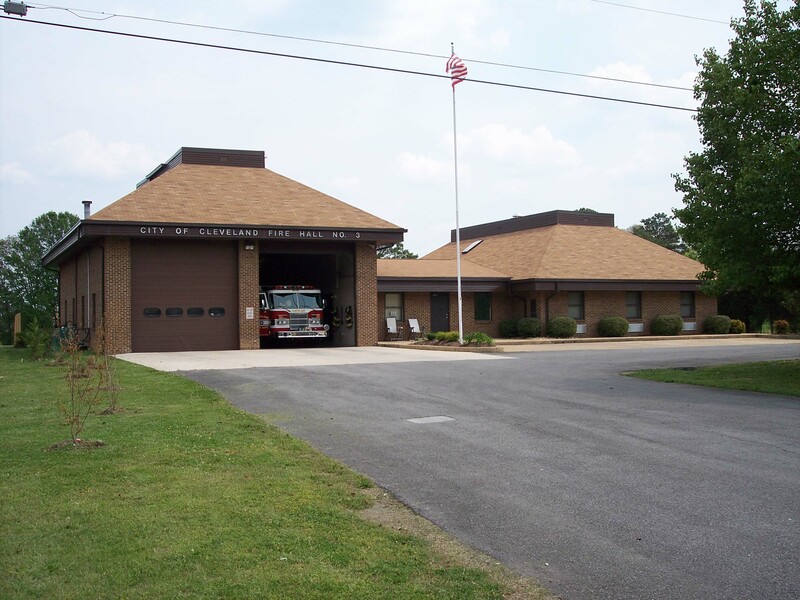 Station One, dedicated in 1978, houses the Administrative offices as well as fire suppression units. 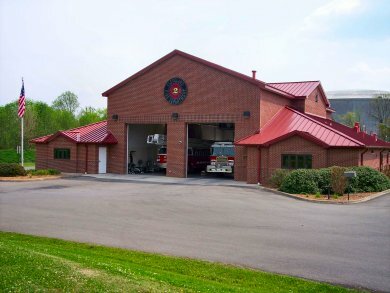 Station Two was built in 2000 to cover the heavily commercial area of Paul Huff Parkway. 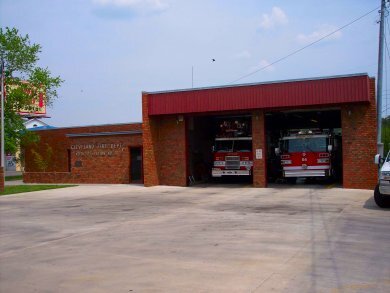 Built in 1988, Station 3 is able to quickly access all areas connected to APD 40. 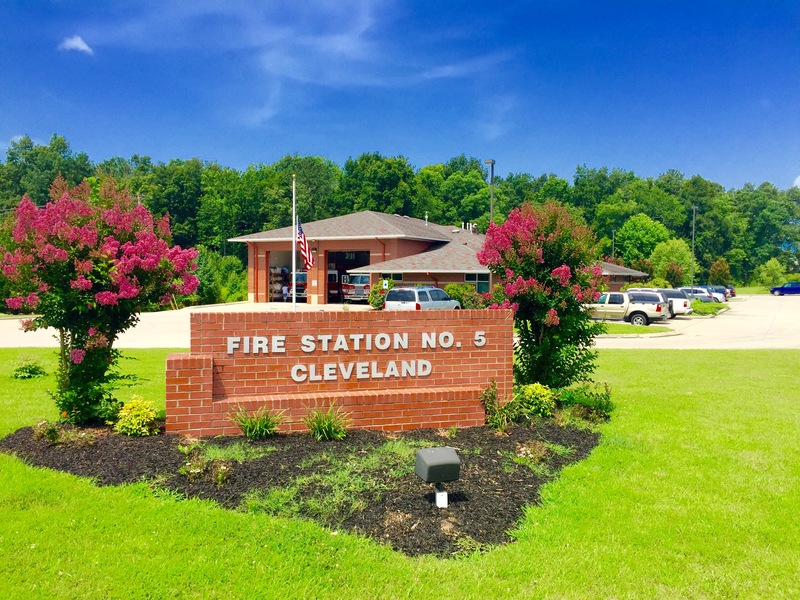 Station Four, originally built in 1969 and added on to in 1976, is our oldest station. 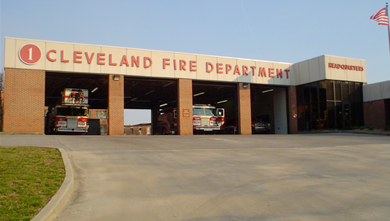 Station five, built in 2007, to serve one of Cleveland's fastest growing residential areas. 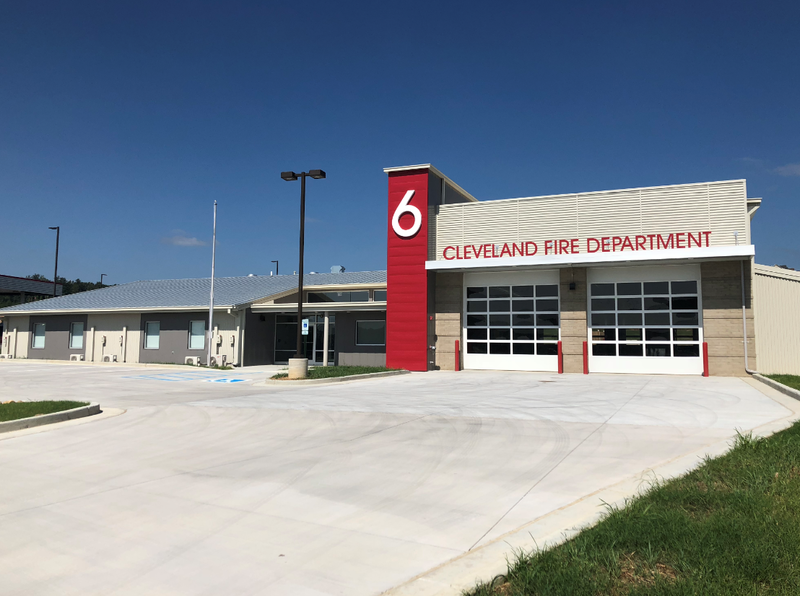 Station six, built in 2018, is our newest fire station and is quickly able to access Cleveland's growing industrial area.